Laos is a land of scenic mountains, lush rain forests and a tenacious people. It's also one of the world’s least-developed countries. 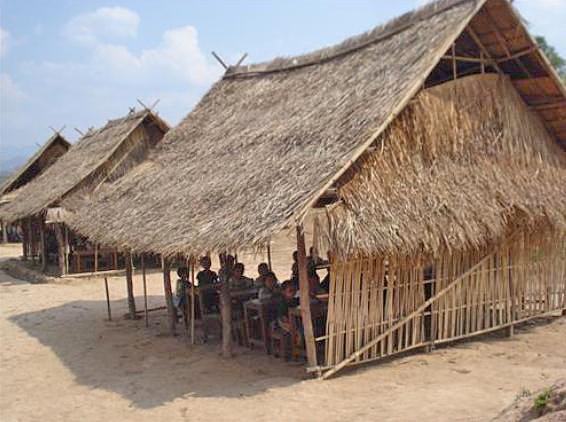 Though literacy is an important goal of the Laotian government, the effort is undermined by poverty. 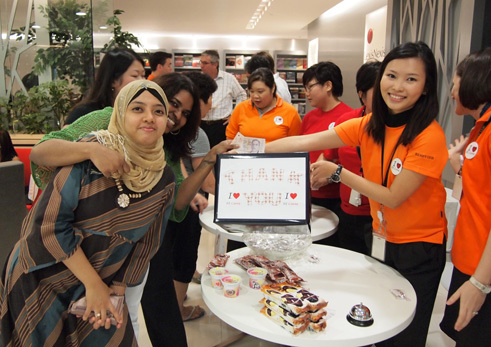 The 350 Reed Elsevier employees in Singapore were looking for a special project for RE Cares, a global program that supports employees' efforts to volunteer in community projects. The focus is on education for disadvantaged young people as well as community initiatives of importance to local employees. Through this marriage of need and generosity, a new four-room school house was built and recently opened in the farming village of Ban Mang in the Oudomxay Province of northern Laos. The year-long effort that ended in December 2011 was built on a series of employee-run events that included ice cream and bake sales and auctions. They raised the $33,000 cost of the school, including materials, labor, books, furniture, and planning and monitoring costs for Room to Read, the nonprofit group RE Cares partnered with. 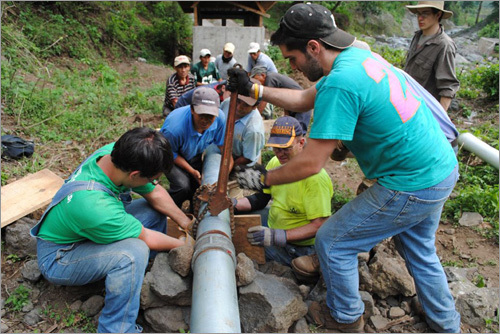 To make it a collaborative effort, the local community donated volunteer labor and locally-available construction materials totaling about 20 percent of the construction cost. 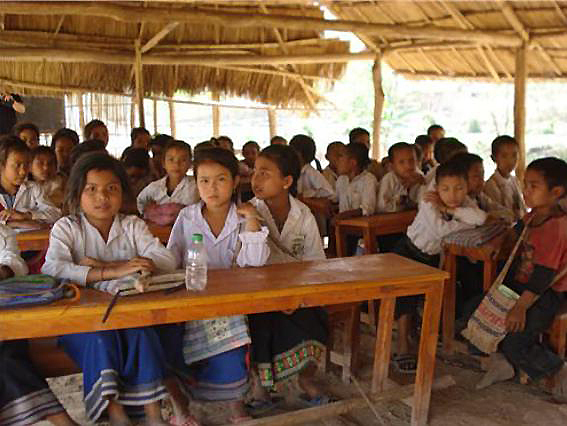 Nearly 250 students attend the village’s Ban Mang Complete Primary School, most in one-room, grass-roofed buildings that were in bad shape, said Thomas Henry, Room to Read’s Global Program Officer in charge of school construction. The new school would begin to replace these buildings. Even though Laos has a rainy season that runs from June to October, the grass roofs were not the biggest problem, Henry said. “A well-built grass roof does a good job shedding rain; a poor one won’t, just like a poorly built sheet-metal roof won’t,” Henry said. The lack of walls on the buildings, which look a little like picnic pavilions, are an invitation to distractions, however, whenever a strong wind blows, monsoon rains fall, or anyone or anything passes by. It also prevents teachers from creating print-rich environments for students by hanging posters and children’s work on the walls and makes it very difficult to simply hang and use blackboards during lessons. The variety of problems can be surprising. “Sometimes the buildings are occupied by cows. Sometimes snakes get into them,” said Henry, who said he saw similar school buildings in Kenya, where he worked for three years with the US Peace Corps. Though cows can be removed from the buildings, sometimes they leave behind evidence of their presence, Henry said. Occasionally snakes slither from the grass roof during class. “These buildings don’t meet Room to Read’s standards for an appropriate learning environment,” he said. A sound-insulated sheet metal roof is essential in the rainy season. “Without that, the noise of rain on the roof makes it impossible to be heard,” Henry said. The new schools are built to last. That starts in Laos with certification that building sites are free of unexploded bombs. During the Vietnam War, neighboring Laos faced regular bombardment by the United States. Also, Room to Read relies on building technology that is locally familiar to assure easy maintenance, Henry said. 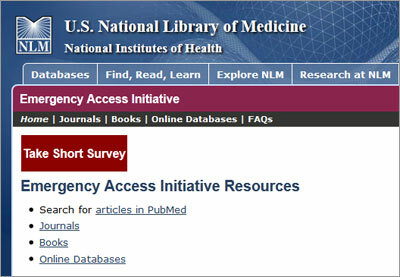 Mathew recommends the project with Room to Read to other Reed Elsevier offices, as a way to get people working together across department boundaries and, of course, to do some good in the world. 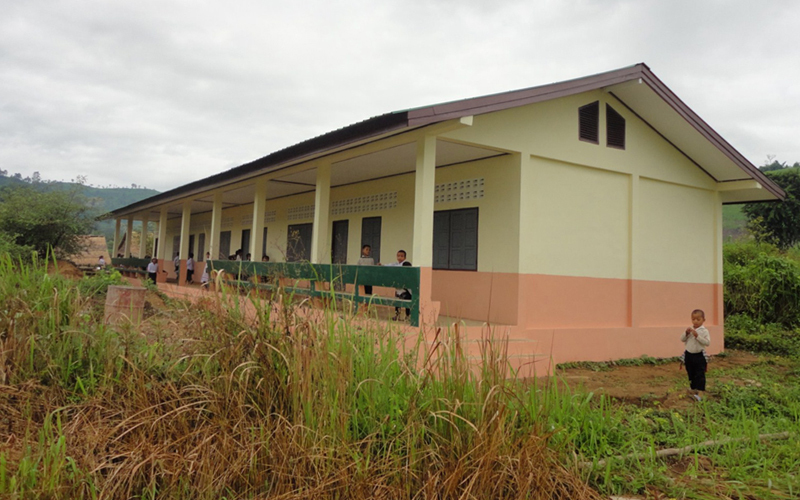 The opening of a new school building in Ban Mang, Laos, took less than two years, but required lots of enthusiasm and generosity from Reed Elsevier Singapore. We set an ambitious target, one that if we met, would change the lives of hundreds, if not thousands, of young individuals. Reaching our goal would require collaboration and boundarylessness across all sites of Reed Elsevier Singapore and the 350 employees who work here for Elsevier, Lexis Nexis, Reed Exhibitions and Reed Business Information. The project took shape after a chance encounter with a member of Room to Read, a global non-profit organization working in Asia and Africa, who mentioned the need for a new school building in Oudomxay province, northern Laos, that would cost $33,000. To achieve our goal, we ran fun activities that not only raised money for a great cause but brought together people from all across Reed Elsevier and made the office an even better place to work. To start things off, we were thrilled to win second prize in the RE Cares challenge and the subsequent prize of $7,500 set us on the right track to achieving our end objective. Employees donated goods, including fine wine, e-book readers, antique treasures and their own time in the form of home-made dinners (one of our colleagues is a former professional chef), language lessons and a unique job exchange that were bid upon through live and silent auctions. The team even created and sold custom-made “I ❤ RE Cares” lanyards. Perdeep Kumar, former head of S&T Corporate Sales, set the first record for funds raised: Employees from across the region donated over $2,000 to see him shave his head, much to the delight of the over 100 people in attendance. What a great sport! With the help of a professional auctioneer, we had two fantastic days that further strengthened our motivation to see the project through to completion. In fact, the results exceeded our wildest expectations and set the course for a November calendar sale and a year-end bake sale/Christmas party that would put us over the top. Thanks to your generous support through 2011, we have not only met but exceeded our ambitious goal of raising $33,000! As a result, Reed Elsevier Singapore will fund the building of a brand new, four-room school in the very appreciative village of Ban Mang, Oudomxay, Laos. 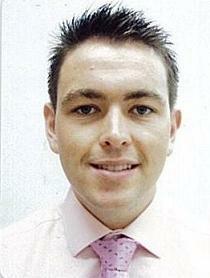 Len Maniace is an Executive Editor for Global Internal Communications at Elsevier. He worked 32 years as a journalist, mostly with Gannett in New York (The Journal News), reporting on science, medicine, environment, health-policy and government, as well as serving as assistant city editor. He later covered breaking news in New York City for the New York Post. Outside of work, he leads an environmental sustainability program for a volunteer, nonprofit group in his New York City neighborhood of Jackson Heights, Queens. He is married and has two sons.